NAPgA is on the front lines fighting for your right to keep packing with goats on public land! Unfortunately, this is not cheap. We appreciate your donations to the cause. You can donate via PayPal. 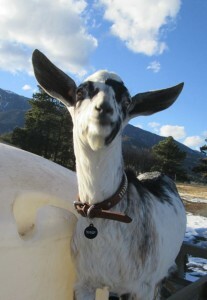 If you would like to make a dedication or memorial contribution for a special person or goat, we can offer space on this website for that purpose. Please contact us for more information.